Pendant lights like any other form of lighting there is in the market is one creative way of adding beauty to your space – it does not only make your room brighter in its literal sense, but at the same time lightens the heavy mood – if there is any of course. This beautiful decor is also functional (and we know that by now) and can pretty much be your conversational piece at home. 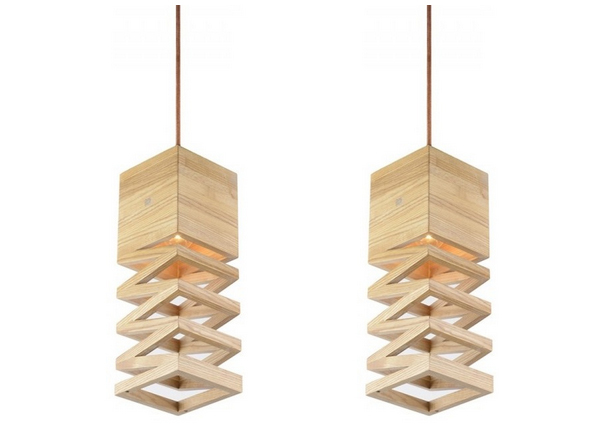 Whether you are planning to place this lighting in your dining area, kitchen or even in the living room and bedroom – choosing “the one” can sometimes be tricky. Pendant lighting is usually something one wants for the space, because truth be told, just for saving – we can simply place regular bulbs where we want pendant lights to be, right? 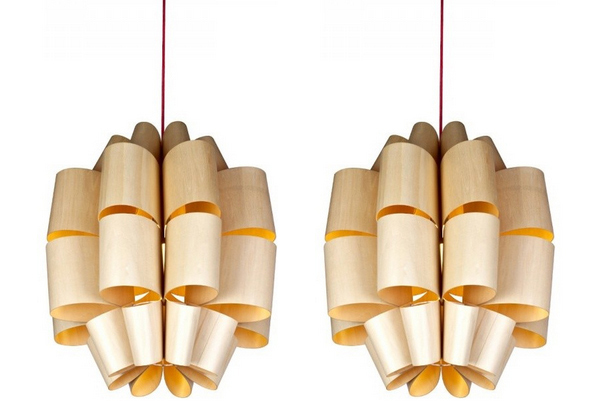 So whether you are planning to buy pendant lights or not, just check out this list. 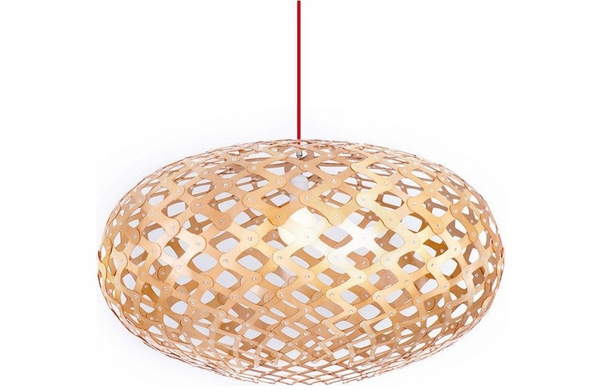 This pendant light like most pendant lights can be adjusted to the length in which you need it. When your sense of style spans centuries, not decades, the right lighting makes all the difference. 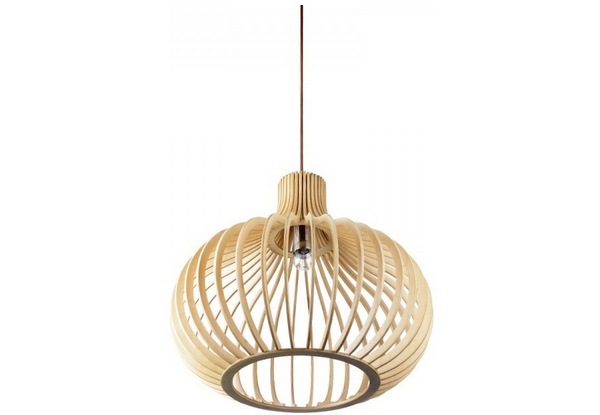 Achieve the coveted vintage industrial look with this caged pendant lamp. 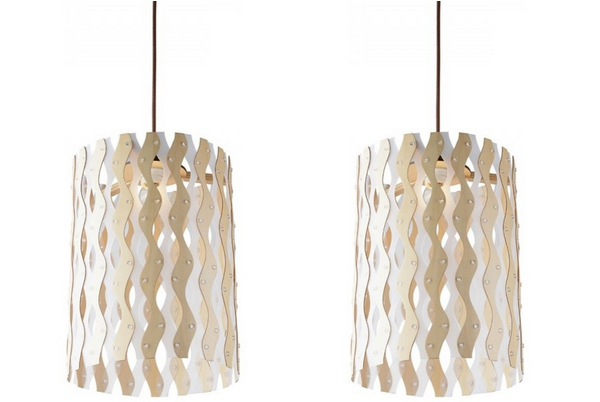 Here is one contemporary pendant lighting that looks really beautiful and different from the ones you see most of the time. 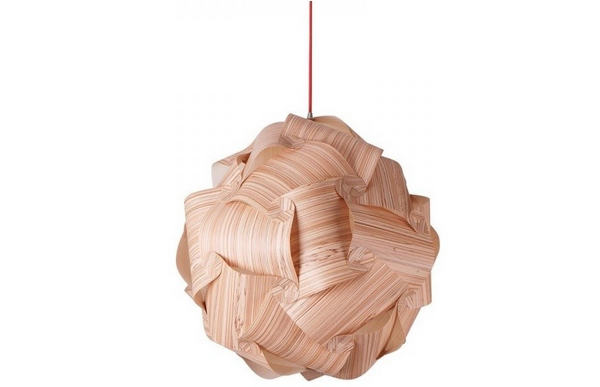 Another awesome wooden pendant light from Parrot Uncle, simple and functional. This drum pendant lighting we have here is quite fancy. Do you agree? 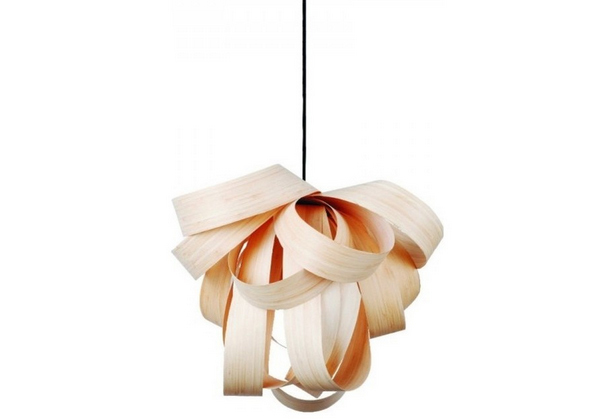 Another cute pendant light that you can create at home! 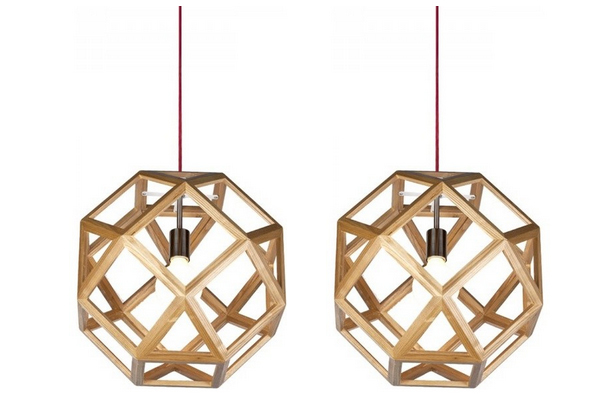 Geometrical pendant lights are really interesting designs. 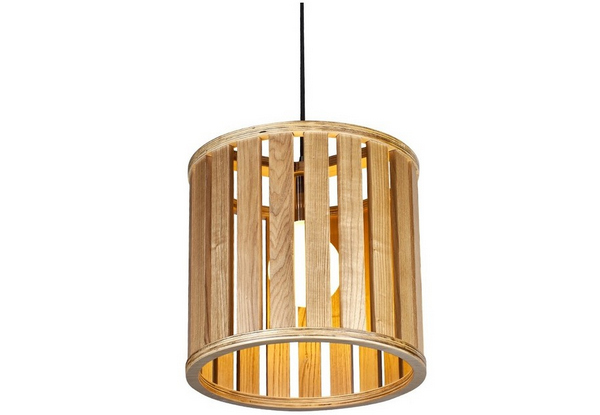 This type of pendant lighting ideal for kitchen islands or above the dining table of course! Pretty interesting piece don’t you think? 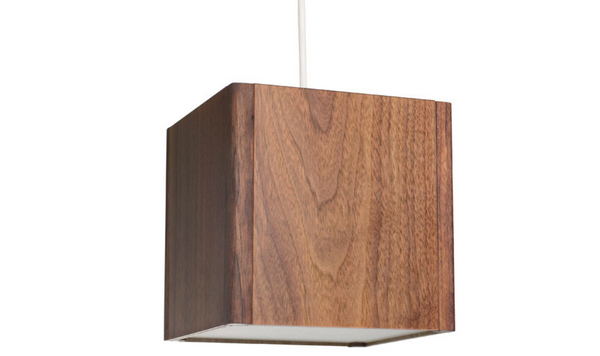 Light up your room with the richness and warmth of walnut. The panels glow from within and cast an elegant light. Hang this in a modern dining room for touch of rustic glamour. 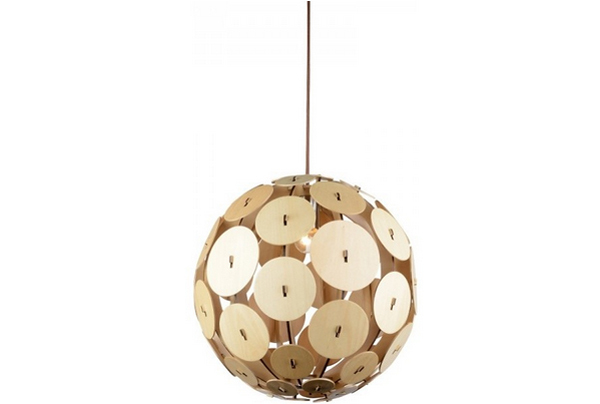 The lamp is formed into an overall airy, oval shape and held in place by aluminum rivets. The resulting crystalline pattern indeed evokes the intricate form of a snowflake as it sheds a warm, distinctive light pattern. Ideal for dining areas or above kitchen islands, do you agree? This sure looks more of a fish to me than a mushroom, but all the same, this is just pleasant and wonderful. 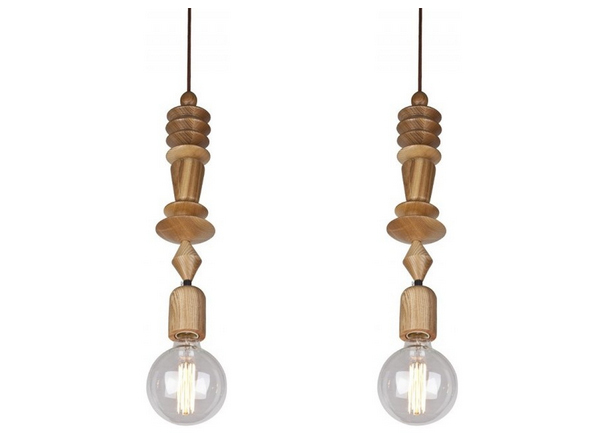 This pendant lights can actually pass for earrings, if you know what I mean! 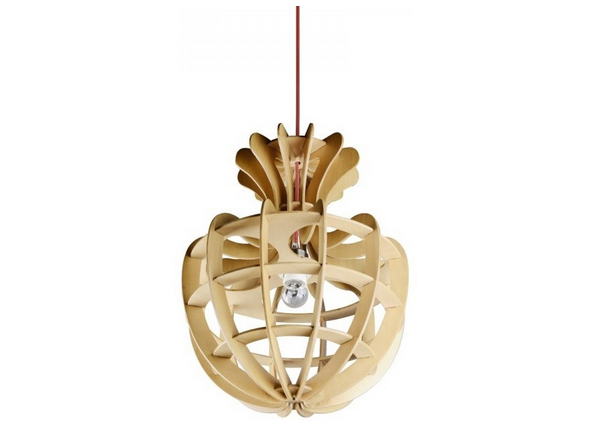 Parrot Uncle has cute pendant lights that are just unique and really fancy looking. 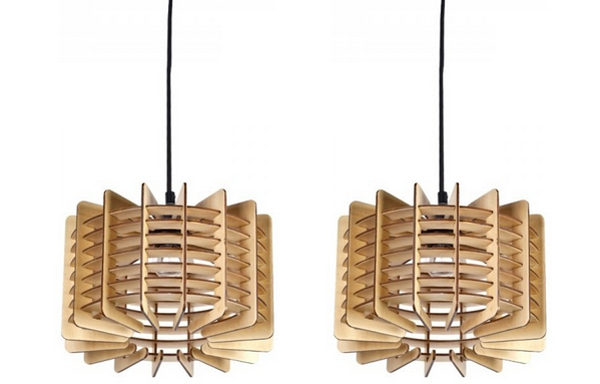 Once you hang this pendant light, you’ll start critiquing every other lighting fixture in the house. 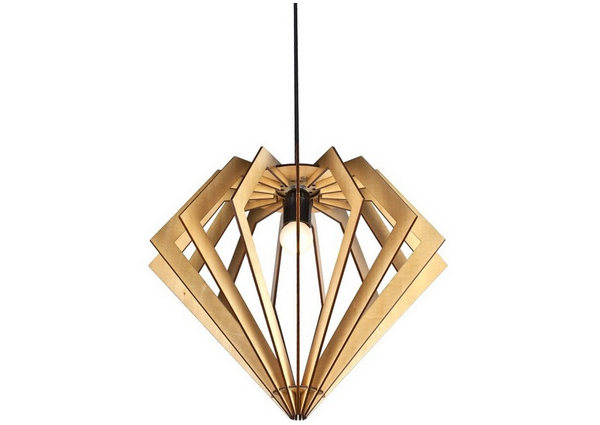 The light’s unique design will change the way you think about illuminating a room. 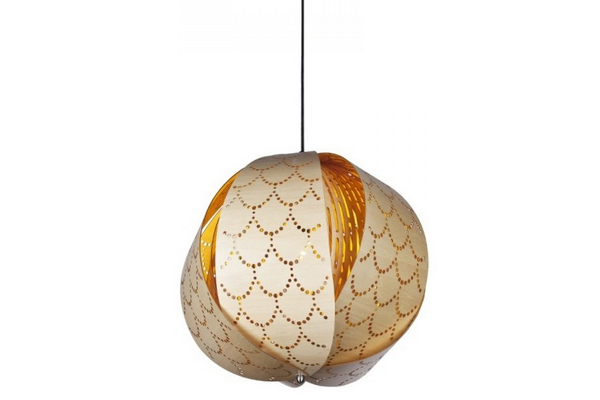 This is one cute pendant light that actually looks easy to accomplish if it came undone or something. This beautiful and artistic butterfly pendant flutters its intricate wings of walnut, sourced from sustainably managed forests, allowing just enough light to not distract. Finely tuned to create a stylish profile that looks good from every angle, this piece playfully filters out light through the gaps between the solid wood. It’s smooth, subtle looking is just great for a number of interior design schemes. 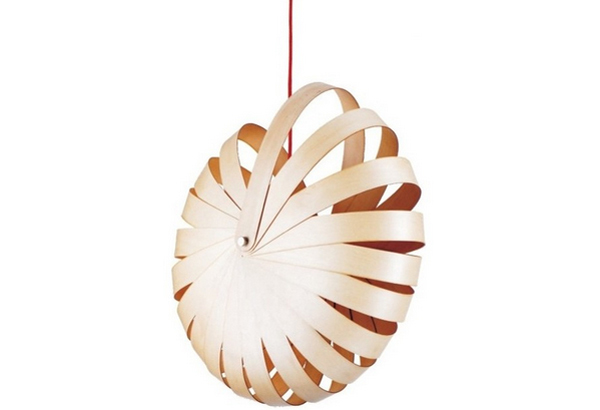 Unique wooden pendant lamp not just provides you warm lights, but also decorates your house stylish. What did we say about these things to be something we want? They are super beautiful and really eye-catching! They serve two purposes – for beauty and function; two things we want from things we buy for the house! 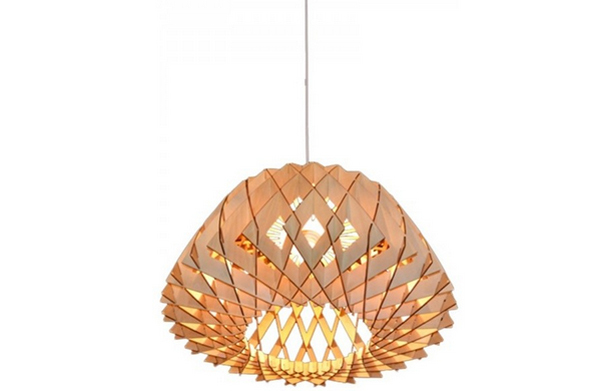 If you loved this list, you will surely love other lists of stunning lights for your home.